Don't wanna be taken fer claim jumpers. Well, her tis! 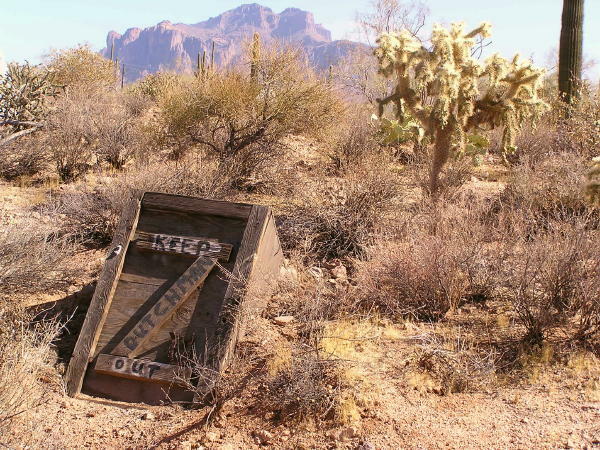 The famous Lost Dutchman Mine.